Michael Popow works as Software Developer for the Area Interlinking Design Analysis (AIDA) group of TUMCREATE. He received his B.Eng. degree in Software Engineering at the University of Esslingen in Germany. Right after finishing his studies he joined TUMCREATE. 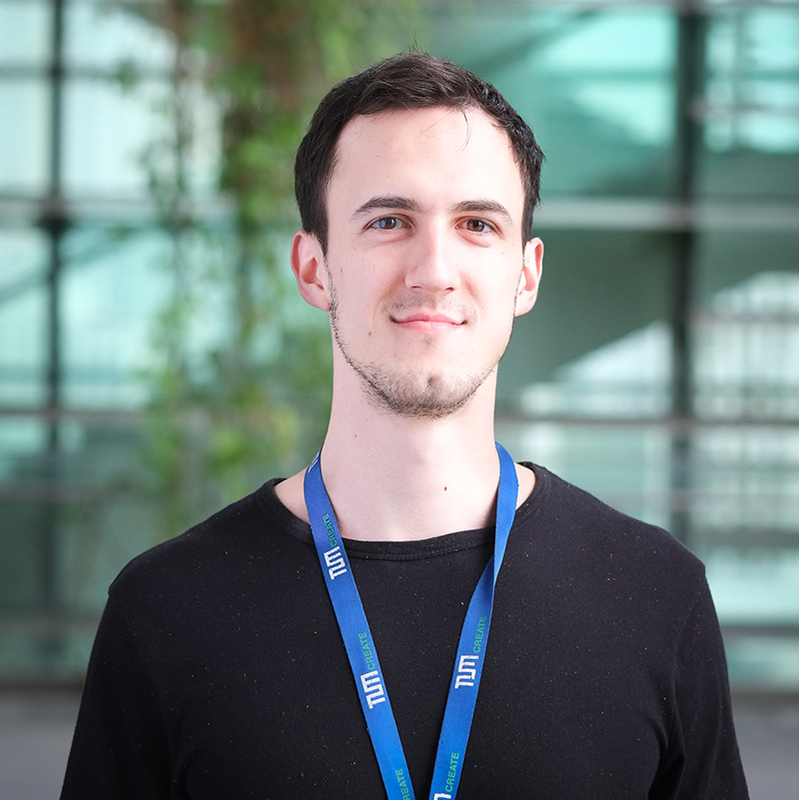 Currently he is working on multiple projects including the development of a cloud backend service for the joined lab ITS (Intelligent Transport Systems).